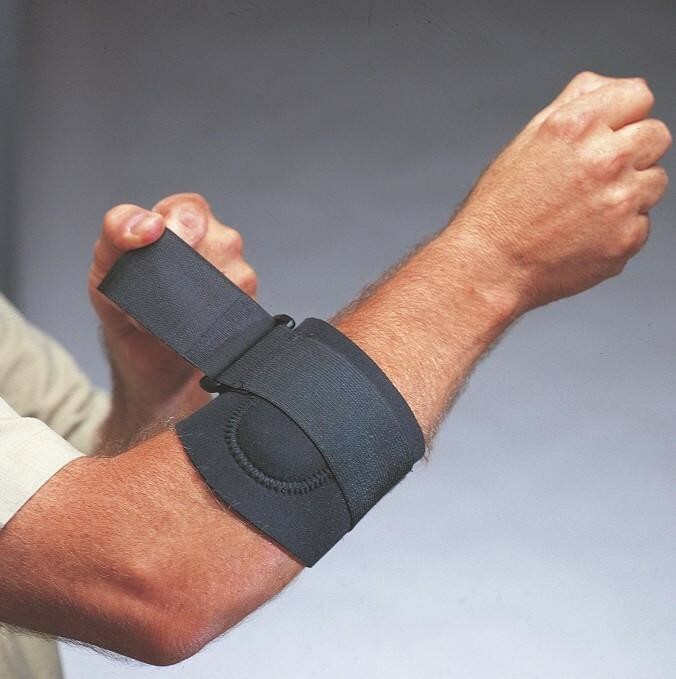 IMPACTO(R) Tennis Elbow Support . 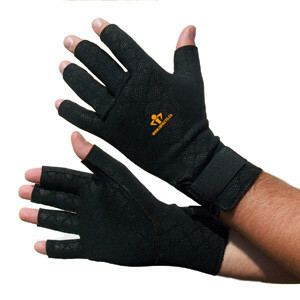 Neoprene upper forearm tendon support. 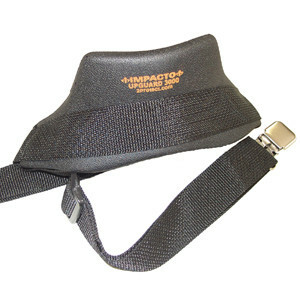 Adjustable strap with hook and loop closure. Ambidextrous.